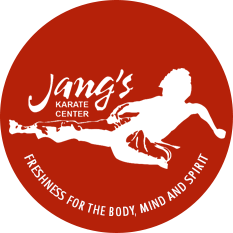 Jang’s Karate Center specializes in teaching children ages 5 1/2 years and up. Master Jang’s unique blend of gentle and playful instruction combined with a structured learning environment can help your child develop confidence and self-esteem. When a child has the courage to overcome obstacles, success naturally follows. Martial arts training at Jang’s Karate Center teaches children how to gain control of their minds, bodies and emotions. Classes are available each week for kids only as well as classes where you can train side by side your child. 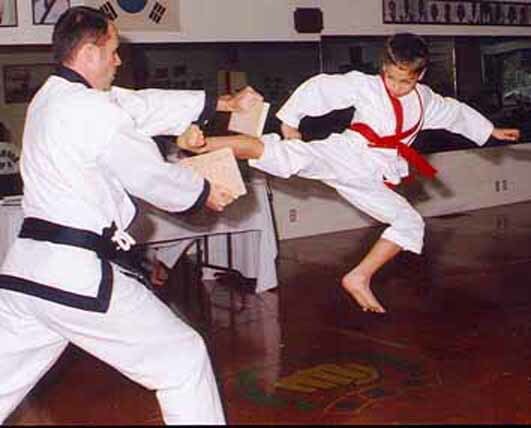 Whether you take classes with them or not, give your child a gift that lasts a lifetime… Karate.